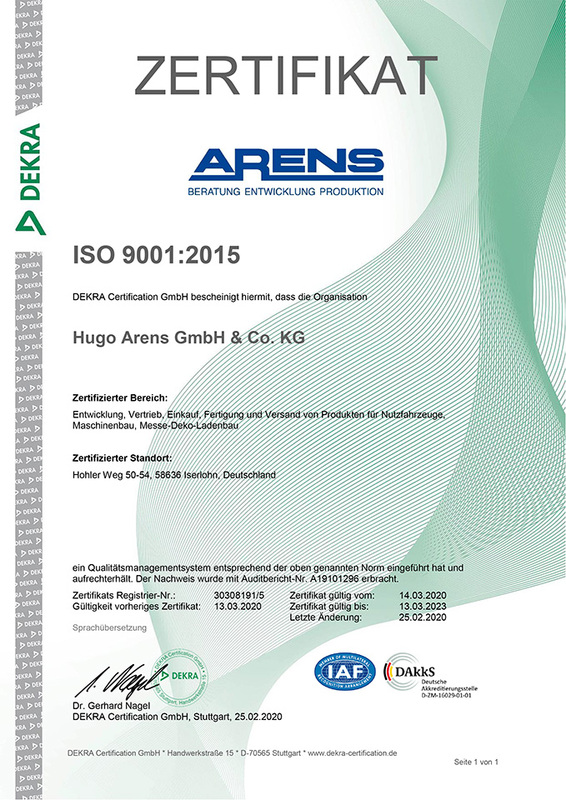 Our quality management is not only certified according to ISO 9001, but it also passes the stringent audits of customers, such as MAN, Mercedes and Heidelberg. 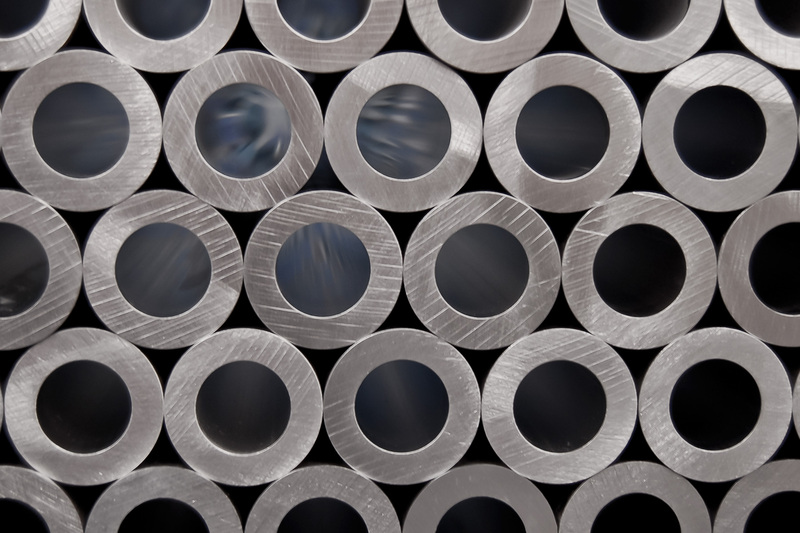 We strive to be a reliable partner to our customers, providing quality at affordable prices, solid workmanship, and fulfilling the needs of our customers as quickly and efficiently as possible. We identify and define the product requirements to ensure economic production and preservation of the required product quality. In line with the demands, we have the very best-trained employees who not only are highly skilled and motivated, but also have the personal attitude towards the company that makes the difference in quality. We are constantly improving our internal work processes in order to preserve quality and cost-effectiveness. We have a policy of continuous improvement of all services, as well as a focus on environmentally sound parameters. Thank you. We will comply with your request.